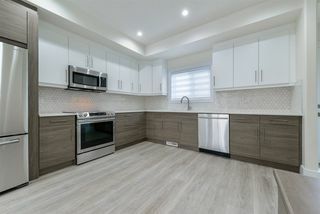 NO CONDO FEES! 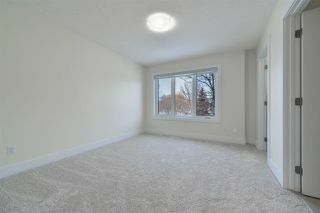 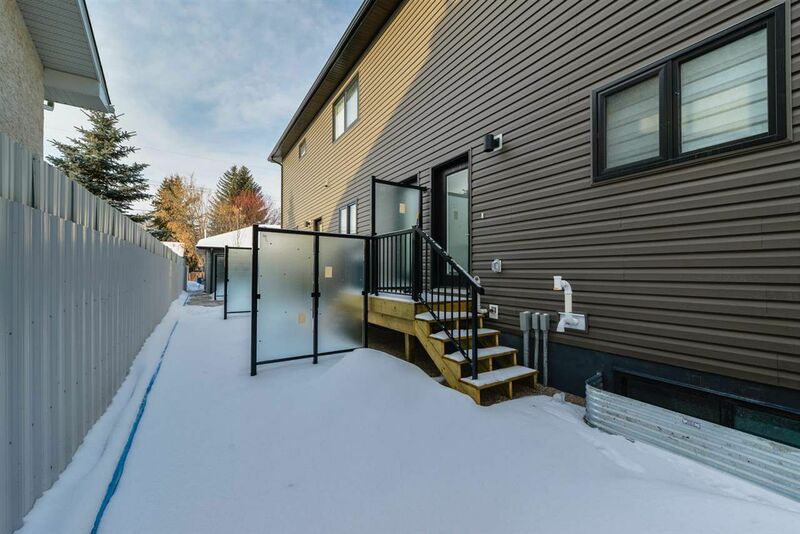 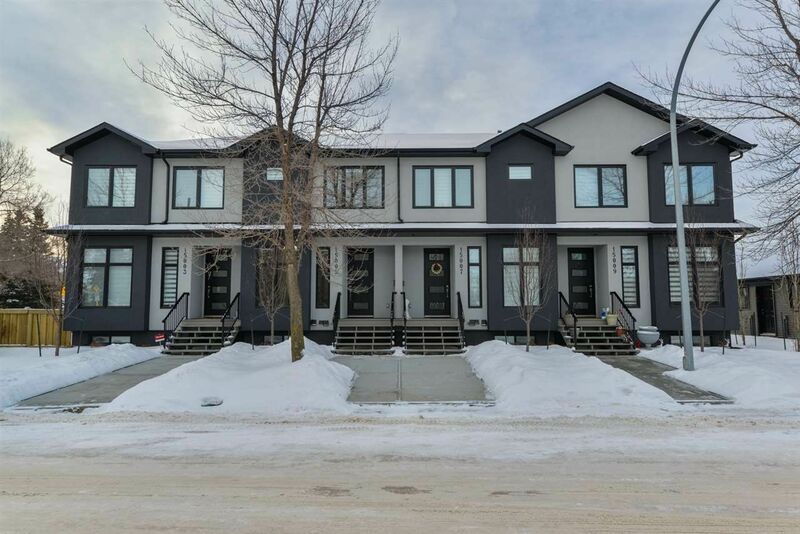 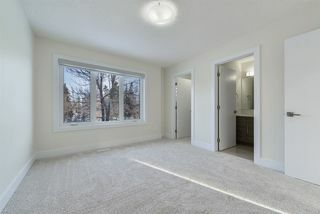 Last BEAUTIFUL 2storey Condo unit Overlooking the park. 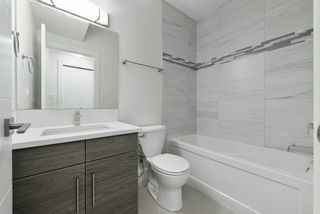 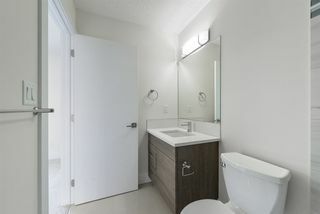 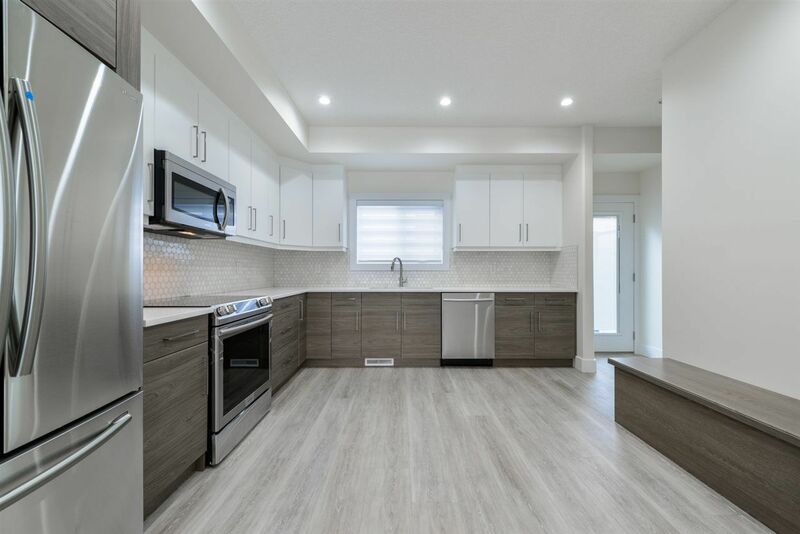 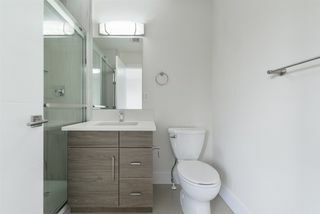 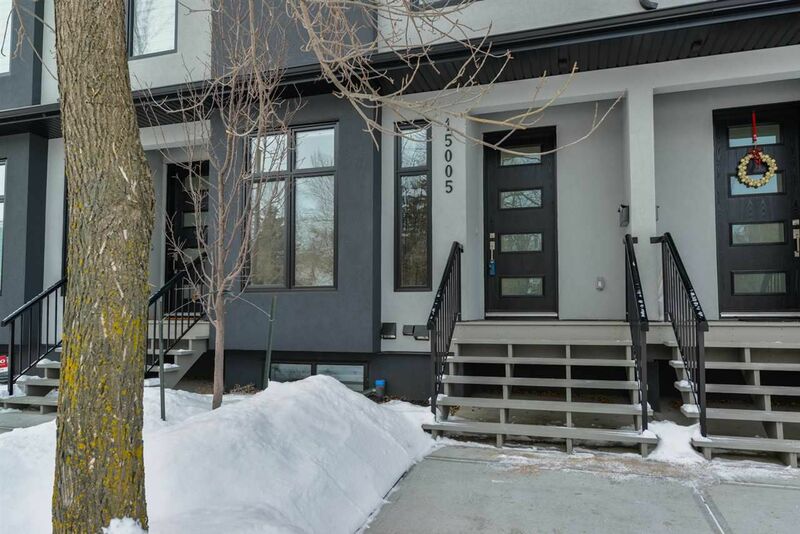 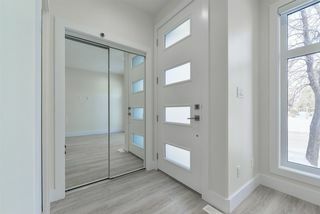 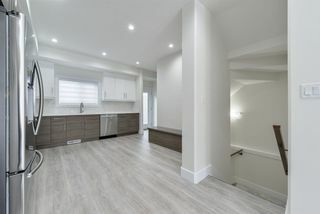 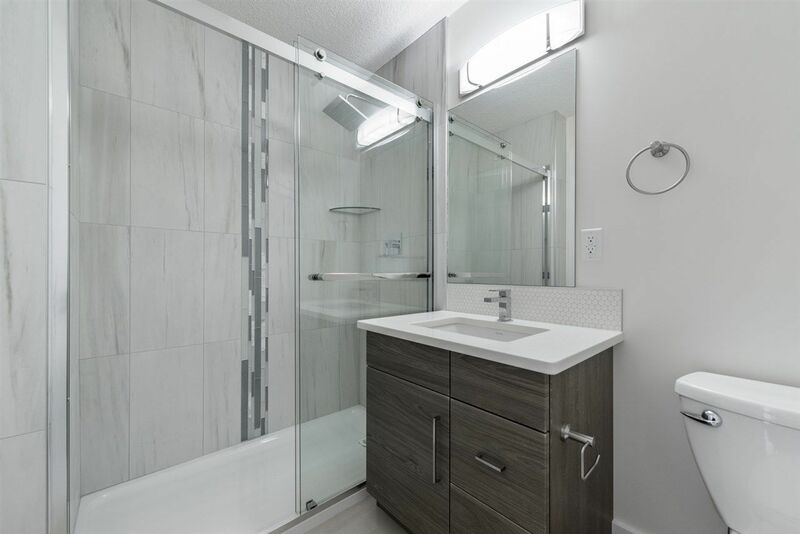 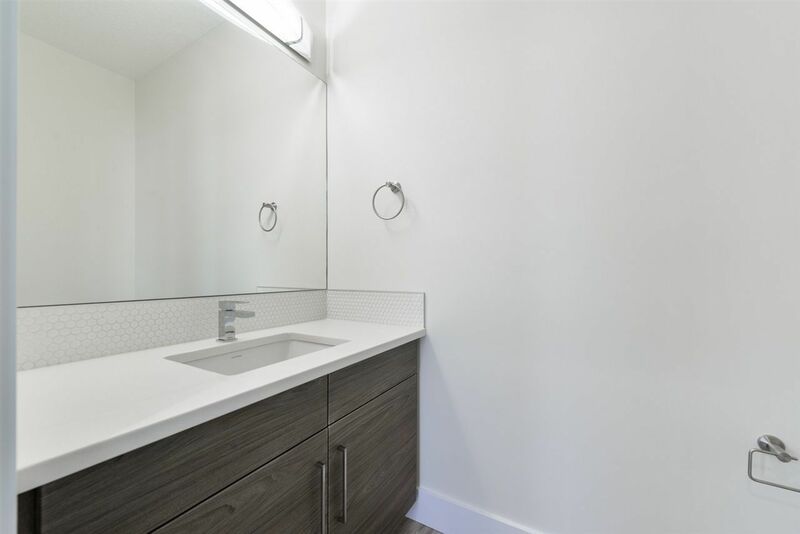 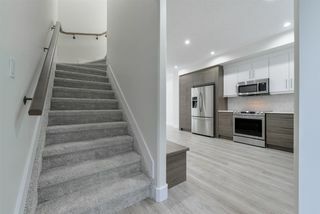 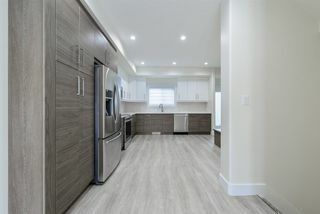 Don't miss out on this BRAND NEW absolutely stunning townhouse in High Park. 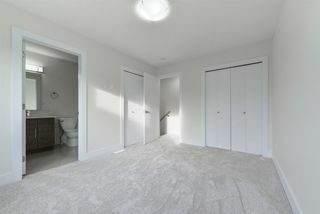 2 master bedrooms each with their own en suite upstairs. 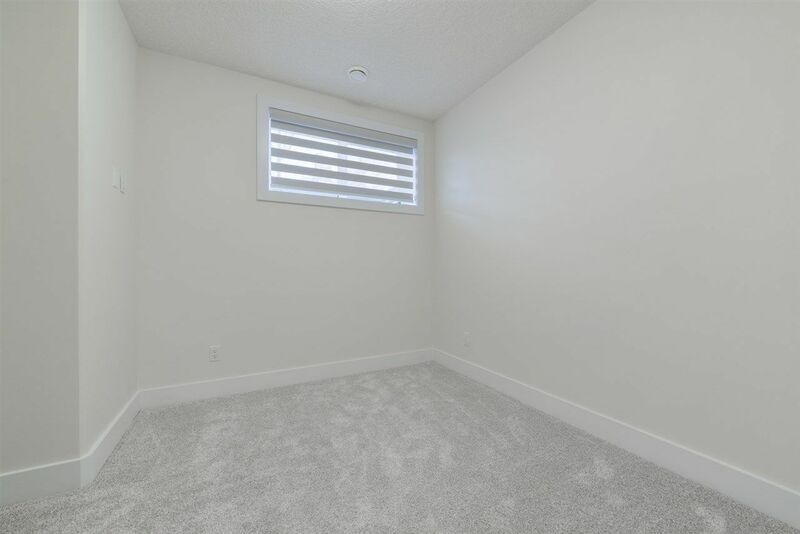 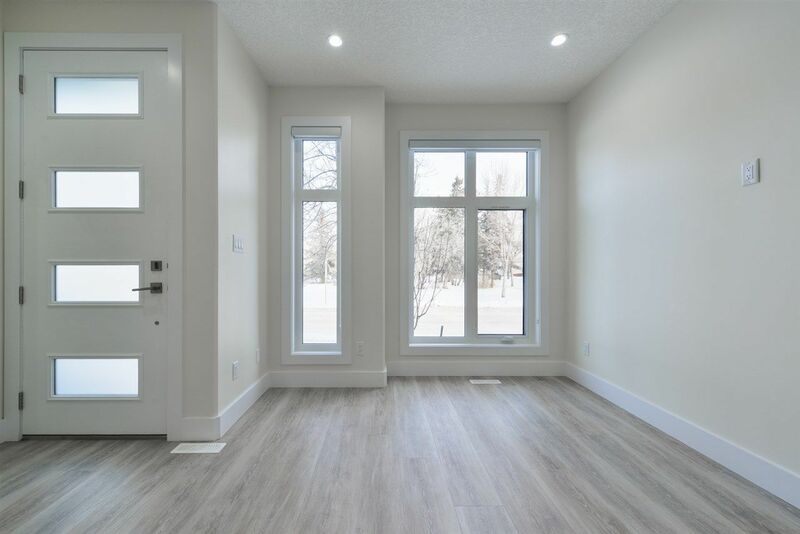 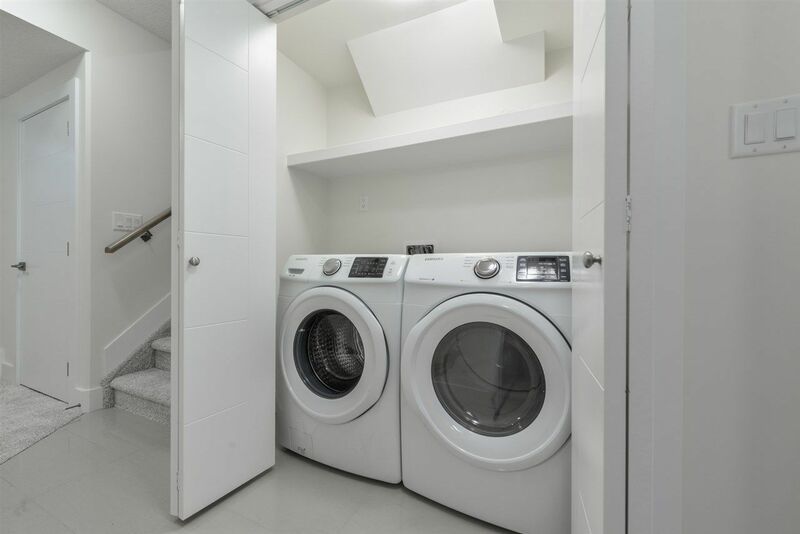 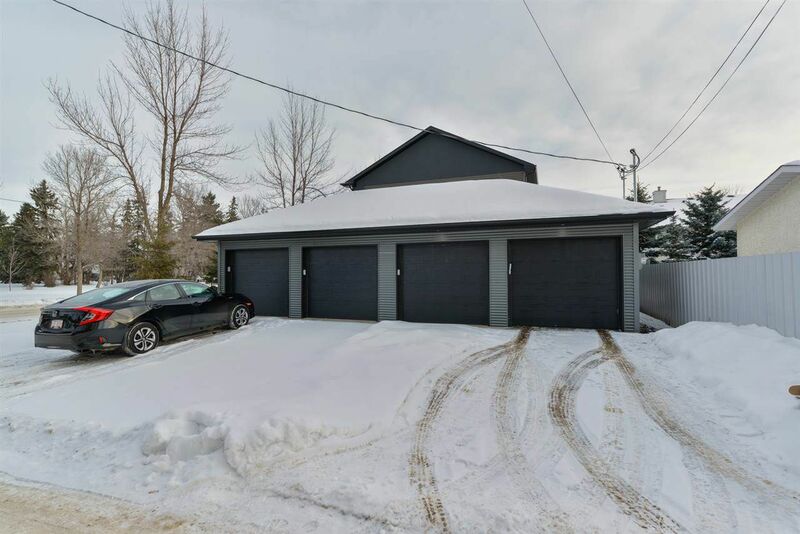 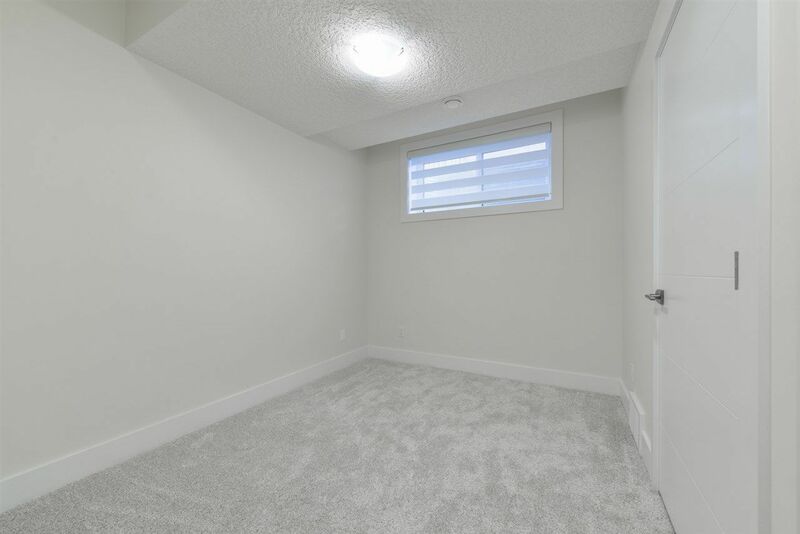 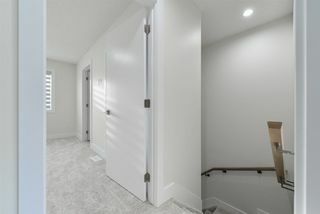 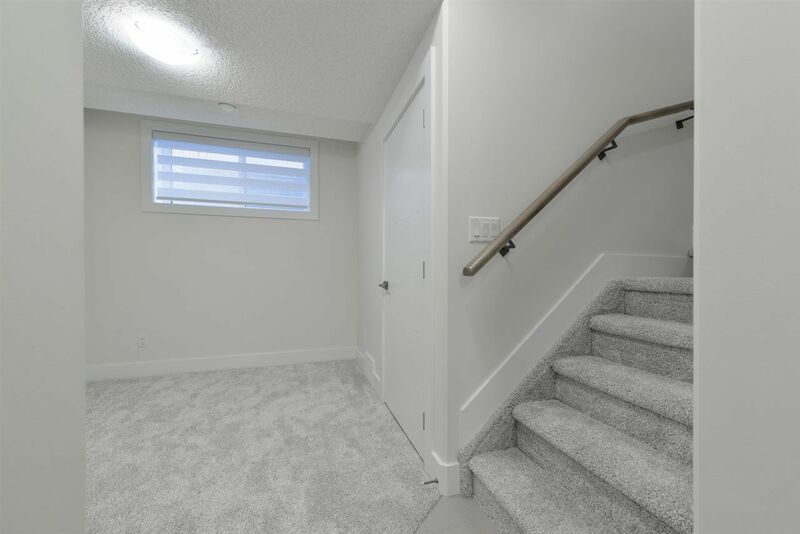 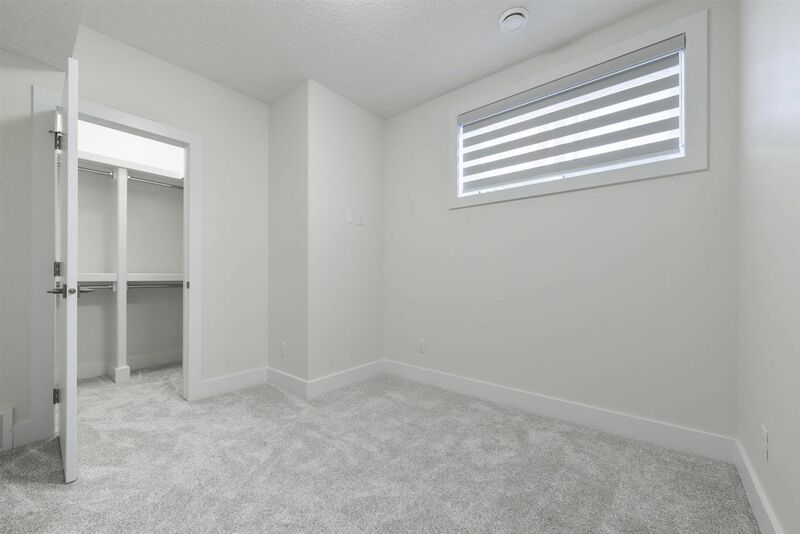 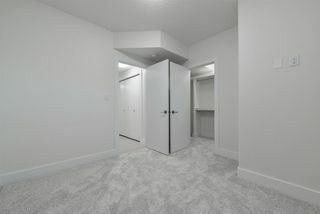 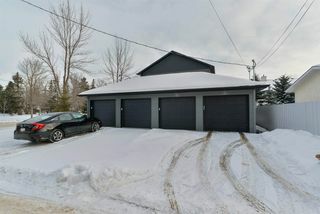 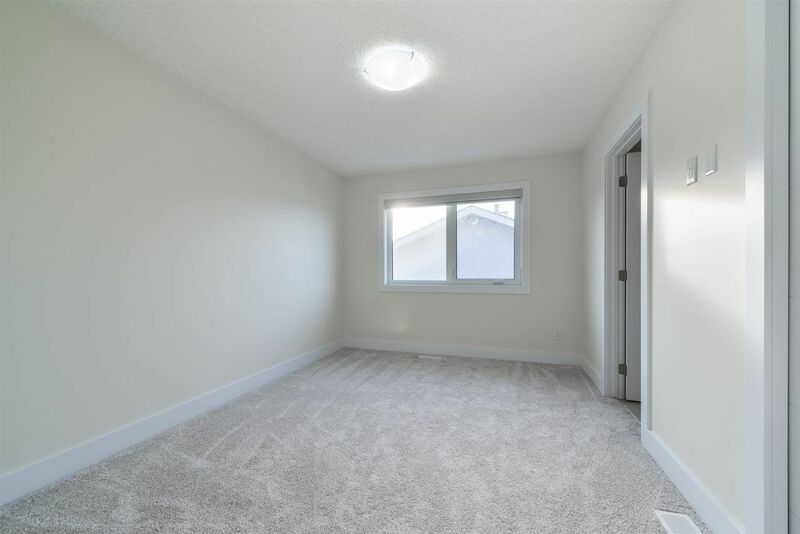 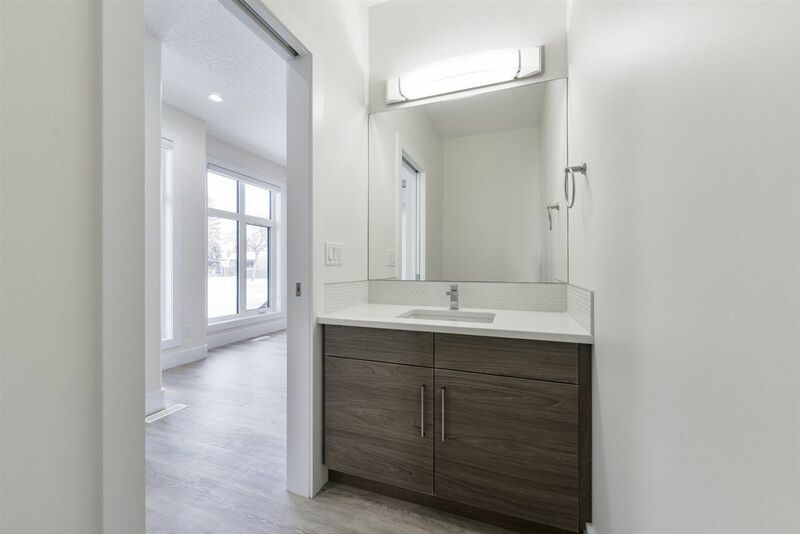 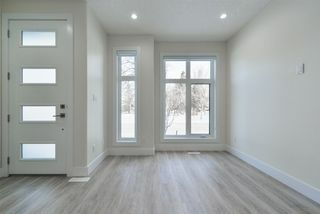 Basement is fully finished with 1 bedroom, 1 full bathroom, living room and laundry room. 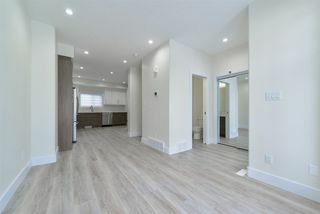 This beautifully upgraded home features LED pot lights throughout, taymor hardware throughout with lifetime warranty, high grade QUARTZ counter tops throughout, soft close cabinets & drawers, mosaic tile back splash in kitchen, premium stainless steel appliances, custom stained maple spindles, custom showers, premium porcelain tile floors, CUSTOM BUILT IN CABINETS/SHELVES in bedrooms and so much more. This home is a must see! 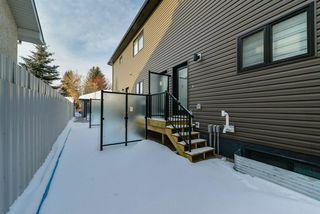 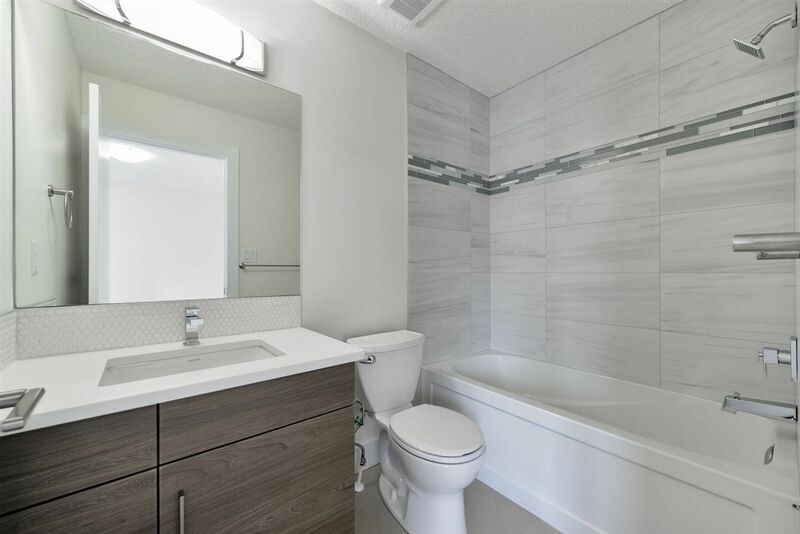 Easy access to downtown, parks, schools, restaurants, and shopping.